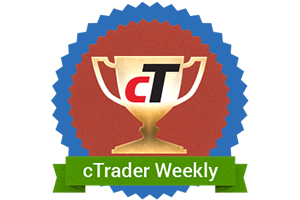 Today we are glad to introduce cTrader Weekly demo contest! The main aim of the competition remains the same while environment changes: trade your cTrader demo account and end the week in highest profit to receive the prize from OctaFX. The contest round lasts one week – from Monday Market opening to Friday Market closing! This time we do not apply any restrictions on the number of winnings – you can win in as many rounds as you want and receive your fully withdrawable prize! First round of cTrader weekly demo contest starts on October 13! Don’t hesitate to register and try out your skills on cTrader platform! Round 30 of OctaFX Champion contest gathered more than 3500 participants and united them in one pursuit – to win our tripled prizes as a celebration of the 30th Round! Our Heartfelt Congratulations on Eid al-Adha! OctaFX company would like you to accept our most sincere and profound congratulations on the Feast of the Sacrifice!